Bells and horns	There are 8 products. 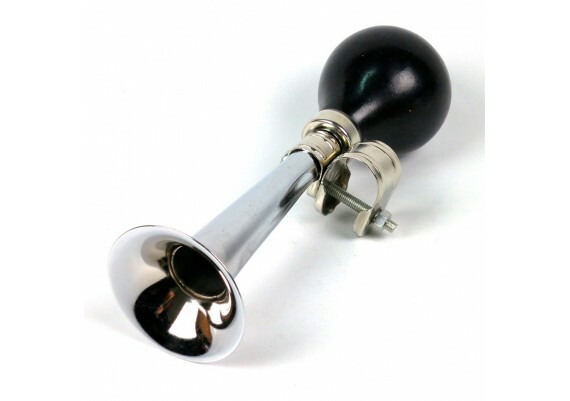 Long metal horn for bicycles. Trombone metal horn for bicycles. 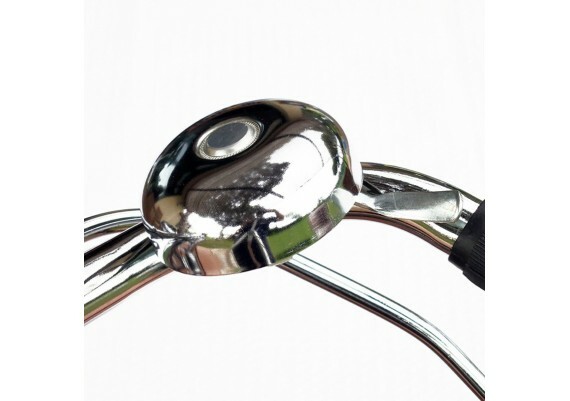 Classic metal bell 54mm diameter for bicycles. 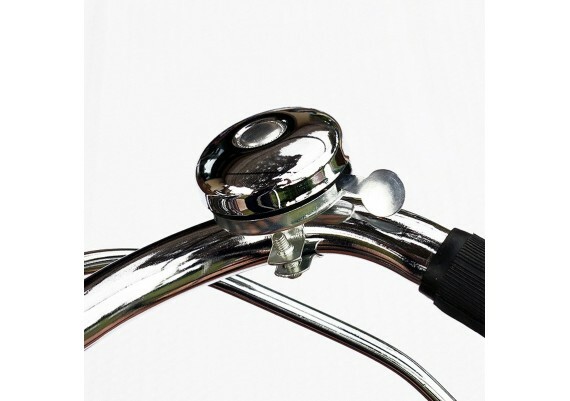 Classic metal bell 60mm diameter for bicycles. 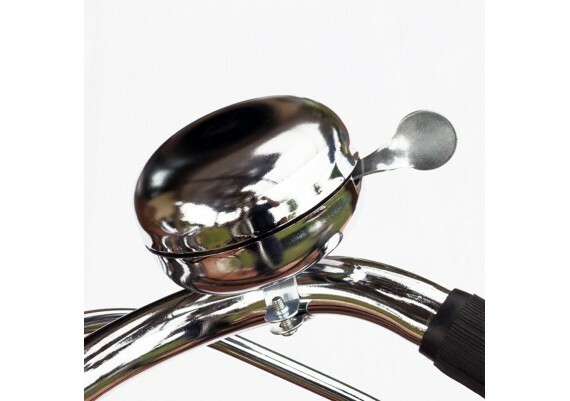 Classic metal bell 74mm diameter for bicycles. 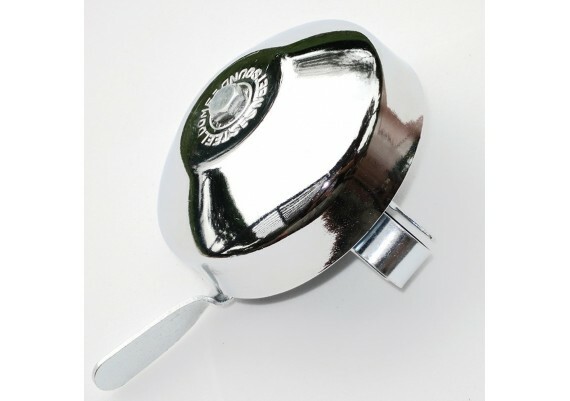 Classic metal bell 75mm diameter for bicycles. 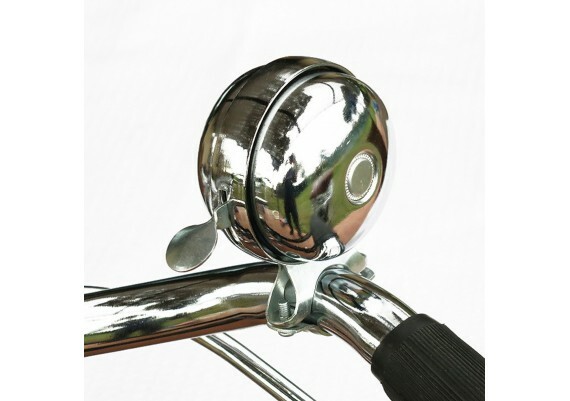 Classic metal bell 80mm diameter for bicycles. 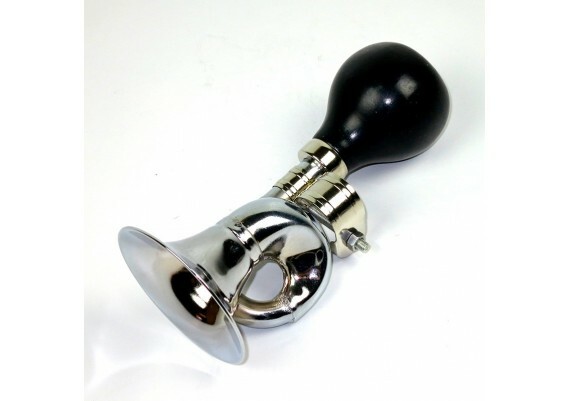 Vertical metal bell diameter 65mm. 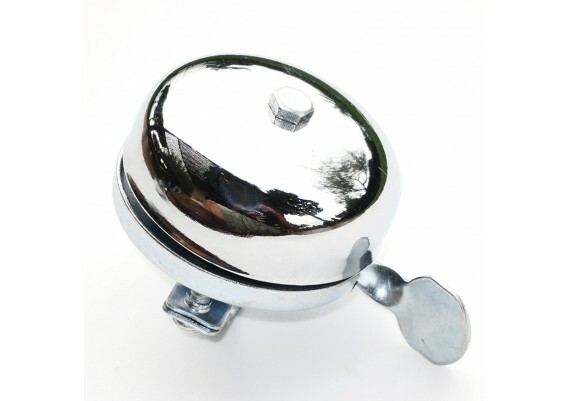 Classic vertical metal bell 65mm diameter for bicycles.